We know it’s important to generate rich discussions during reading time with the children. It helps them to gain a deeper understanding of the book and to develop their critical thinking skills. If you’re anything like me, you probably struggle to think up questions to ask. 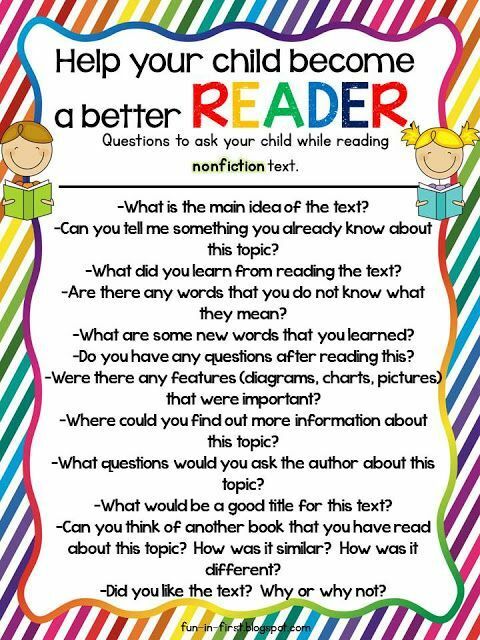 The following questions were on an handy cheat-sheet that G2’s teacher gave us to help us out when we’re reading with the kids. Can you predict what is going to happen next? Why did you make that prediction? Can you point to something in the book that helped you make that prediction? OR What do you already know that helped you make that prediction? What did the author mean by ….? The character must be feeling *insert emotion*. Are there any clues that help us know that? 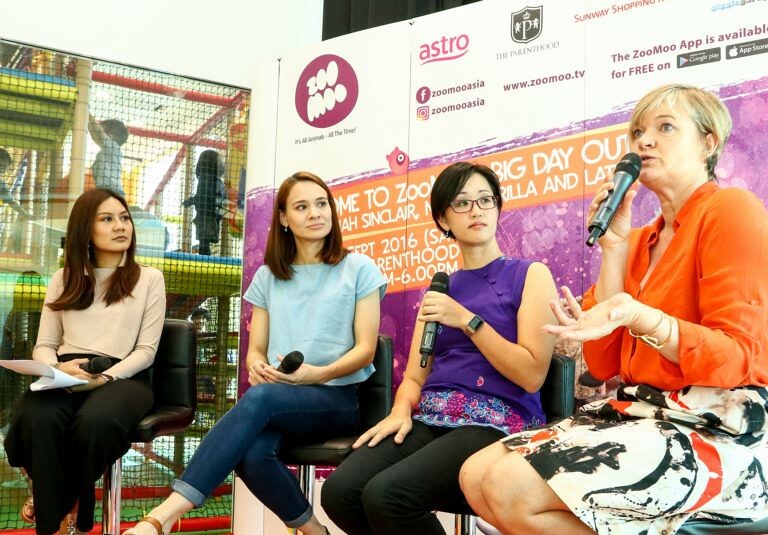 What is the problem to be solved in this story? Is there a solution? In general, what is this story about? What do you wonder after reading so far? What is the most important point in this story or passage? Is there anything that you understand in a new way from reading this story? What idea’s (concepts or feelings) are the most interesting to you? Why? Does (a historical event or personal experience) make more sense after reading this? Does this book make you think of anything that has happened to you? If so, what? Does this story remind you of anything you have read? What things would make everyone like this book? In what ways does the author make you feel as if you were there? What are some examples of rich, colourful, or great language that make this a good passage to read? What are the critical points in the plot? How does the story unfold? What is unbelievable about this text? Should other kids read this? Why or why not? What important information is missing? Would people in your life act this way? What would have made this story more interesting to read? What are the words or phrases that you really liked or disliked? Who is the main character in the story? Who are the other characters in the story? What is your favourite part of the chapter or book? Where do you think the story takes place? Why do you think that? When do you think the story takes place? Why do you think that? Why do you think the author wrote this story? What did he/she want you to learn? What could this book be about? Have you read others books by this author? What do you see on the front cover? How would you describe the character? What was the most interesting/exciting part of the book? Which word would you like to find out more about? If you were to rewrite the story, which part would you change? 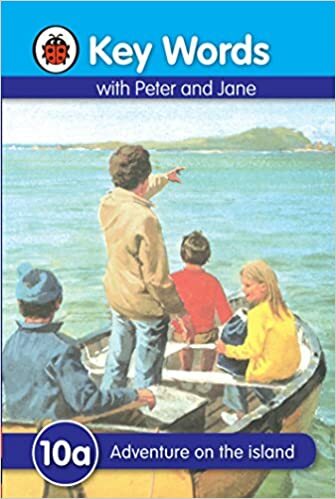 It is important to help children develop critical thinking skills to help them navigate the oceans of misinformation surrounding them. The first step to critical thinking is being able to make sense of what we’re reading. In other words, reading comprehension. We found a terrific series of apps that help children learn to do just that. Main Idea – Sentences is targeted to children in Grades 2 to 5 who can read the words, but don’t understand what they read. Beginning readers in earlier grades can also benefit from the targeted skill development. 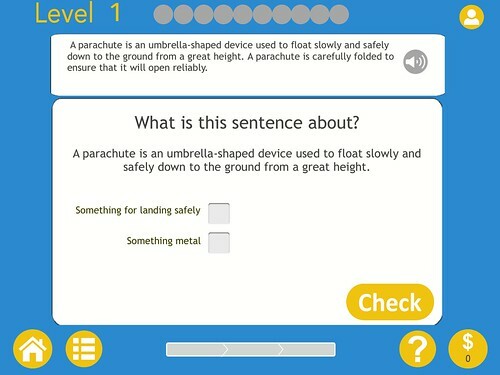 The focus of this app is to teach children how to identify the main idea of a paragraph. The skill is built incrementally using visual guides. 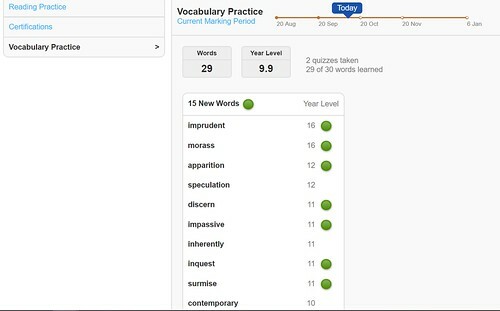 This app follows on from Main Idea – Sentences. In this version, children need to hone in on the main idea within a short paragraph. Aside from being able to grasp the main idea of the text, children also need to be able to infer meaning from what they read. What can they deduce, conclude or extrapolate from the information they have just read? 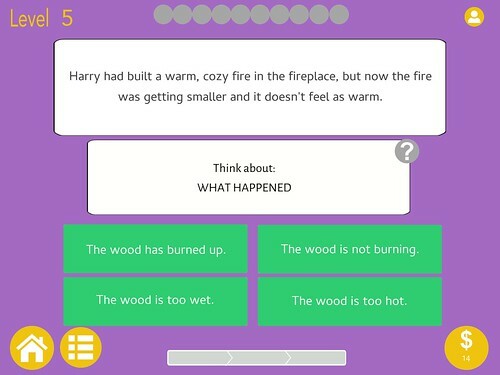 This app helps children make those connections. Inference Clues help children to narrow down the key words that lead to an inference. 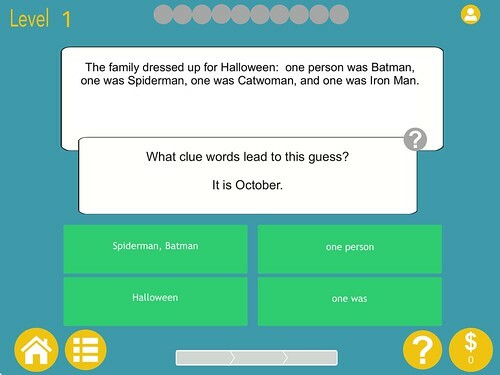 This app can be used in conjunction with Inference Ace or after your child has completed the former app. 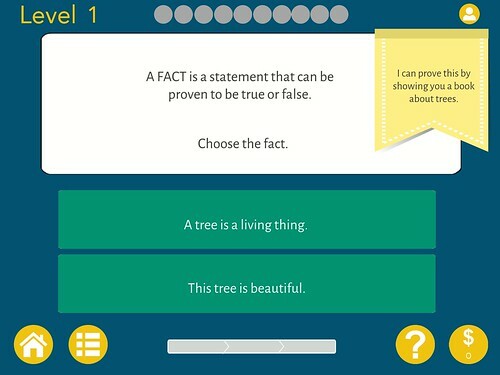 This app helps children learn to make distinctions between facts and opinions. In an age of information overload, this is a critical skill that will help our children learn to weed out the opinions masquerading as facts. 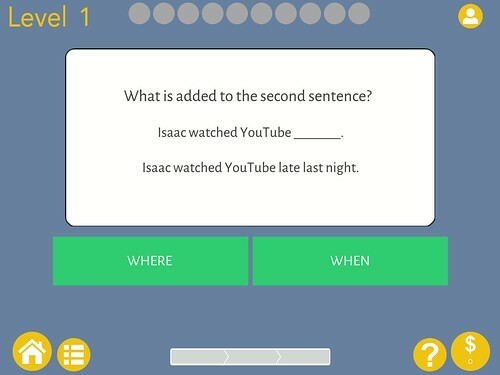 WH Questions teaches children how to UNDERSTAND, ASK and ANSWER questions using WHO, WHAT, WHEN, WHERE, WHY, and HOW, in a fun game-like environment. 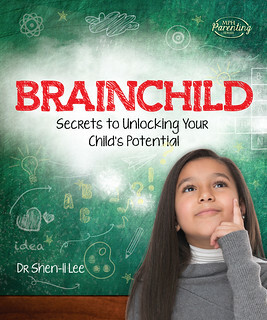 Builds comprehension skills step-by-step until mastery. Incremental learning. New levels are unlocked only when children are ready. Frustration-free learning. Children will always be guided to the correct answer. Fun and engaging Reward Center to increase motivation. Easy parental review. Just check out the stars to see how your child is doing. 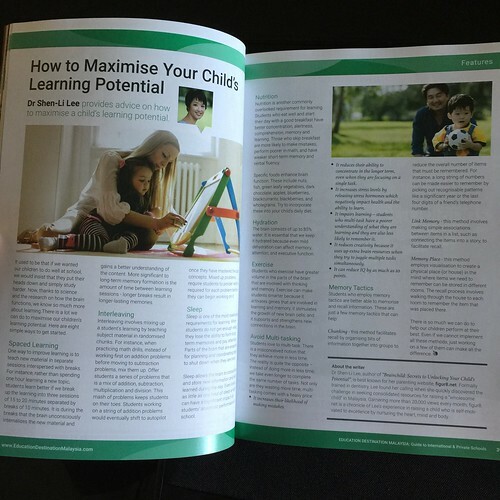 Content designed by professional teachers and researchers. Advanced levels include timers to ensure fluency. Research shows fluency in the foundation skills is critical to reading comprehension. 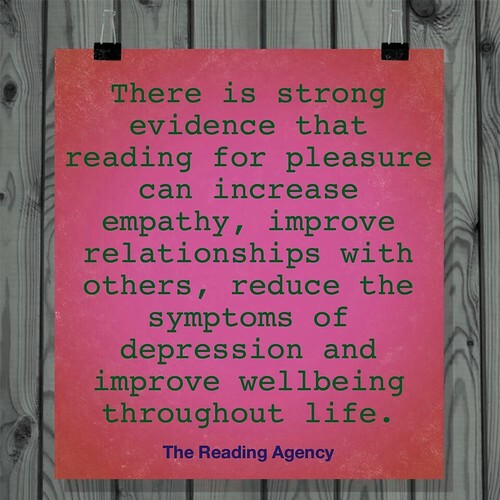 Can be used independently without adult assistance or with a therapist/parent for reading intervention. Provides extensive reporting for up to 10 students to suit the needs of parents, teachers and therapists. Reading Eggspress continues where Reading Eggs left off. It helps children develop skills in reading, comprehension, spelling, vocabulary, and grammar through online activities and games. With over 2000 online books, the Reading Eggspress library covers a wide range of genres to suit children of all ages and reading levels. Reading Eggspress helps develop confident lifelong readers by incorporating step-by-step comprehension strategies to help children think about and understand what they read. 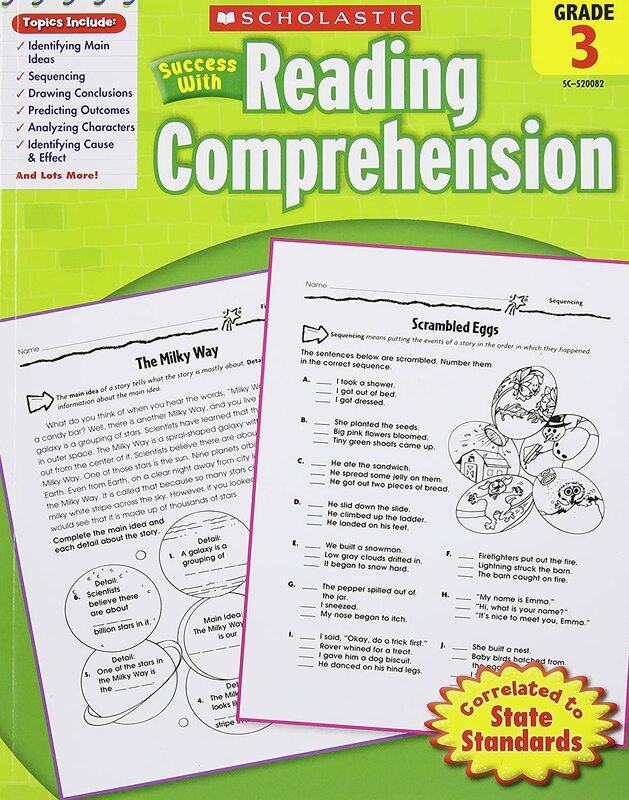 Reading comprehension skills are taught sequentially over 220 lessons with activities to make new strategies clear and short quizzes to confirm understanding. All books are sorted by reading age and have Lexile levels. Doman has always said that when it comes to early learning, never to test your child because it is the fastest way to put him off learning. After observing that what Doman said was true, I steered clear of testing for fear of putting my boys off learning. Unfortunately, that also meant I never really knew what G2 had learned and what he didn’t know. I figured that as long as I knew he had picked up the basics in reading, he enjoyed reading books, and we were exposing him to new books on a regular basis, it didn’t really matter. For example, a child who read 30 minutes a day but answered fewer than 65 percent of the [comprehension] quiz questions correctly didn’t show strong improvement over the year. Indeed, this type of high-volume reader didn’t do any better than lazier students who didn’t bother reading much. 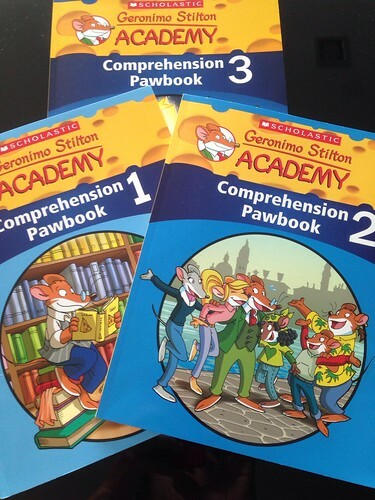 Given how fond he is of the Geronimo Stilton series, G2 seems quite amenable to working through this book with me. Even G1 has assigned himself Pawbook Level 3 even though I never intended for him to work on it. Bonus! 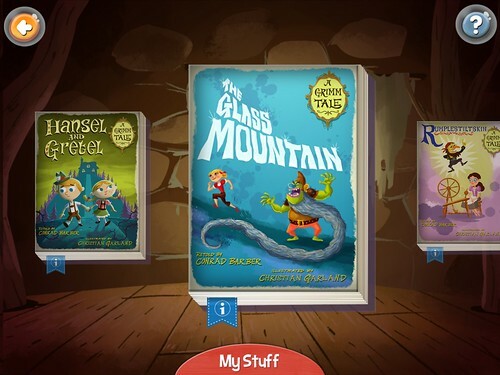 My Story World by Mindshapes is the latest of our collection of read-along storybook apps to be discovered and this one’s a keeper. 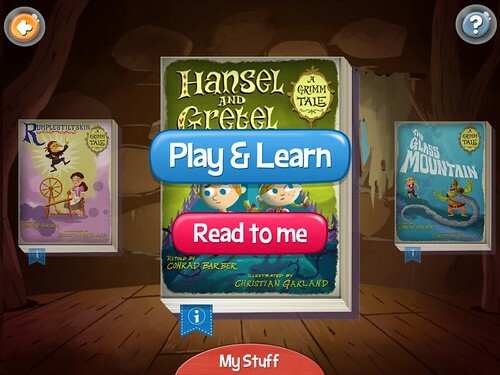 Play and learn format offers interactive learning moments throughout the story to facilitate comprehension. I especially like the emotion questions that help young children think about how a particular character might be feeling in the story as it helps them learn to put themselves in another person’s shoes. 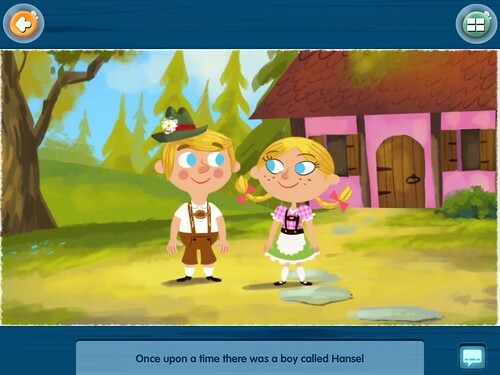 For instance, when Hansel and Gretel are lost in the woods, the narrator asks, “How do you think Hansel and Gretel are feeling right now?” This is particularly relevant for young children learning to verbalise the emotions that others are feeling. Story text can be turned “on” for children who are learning to follow along with the words or “off” for younger children just enjoying the story. My Story World is available for free download on the iTunes Store. This gives you access to some of the stories for free. To gain access to the entire collection, there is an in-app purchase for an unlimited access to all content for 6 months for $15.99. 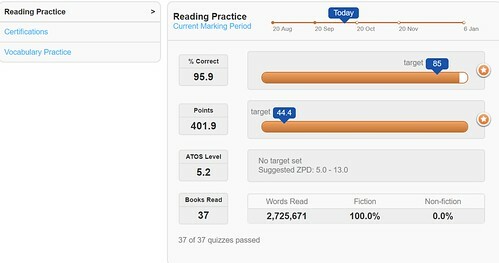 Learn how to read faster and remember more with Speed Reader-X. Special updated Practice section where you can practice at your own pace or setup your own custom lessons. Audio introduction to every lesson. Each lesson has an instructor to guide you through the lesson. Online fully integrated training guide which explains not only speed reading techniques, but study and memory techniques. Fully compatible with any Windows, MacOSX, or Linux system running Internet Explorer 7.0 or later, or Firefox 1.0 or later, or Safari. For Adults and Children age 8 and over, and Seniors. Everyone in your household can setup their own account to track their own result graphs. 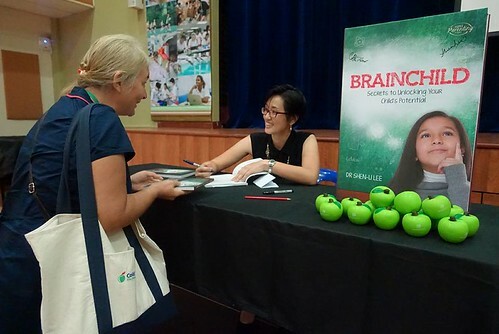 BONUS OPTION: Ultra Mind Improvement Studio Access: You can access to our new Online Comprehension, Vocabulary, and Memory training classes which also include an audio instructor to guide you through improving your Comprehension and Memory. Take the free mini-course on Speed Reading.